With New Year around the corner, many people are busy making new resolutions. Whether it is losing weight, developing a healthy habit or pursuing a hobby, we have a lot of plans for the coming year. Unfortunately, most of us soon forget the resolution and start following our old and unhealthy lifestyle. This New Year, why not make easy resolutions to stay healthy that will help you take care of your body to avoid problems in future? 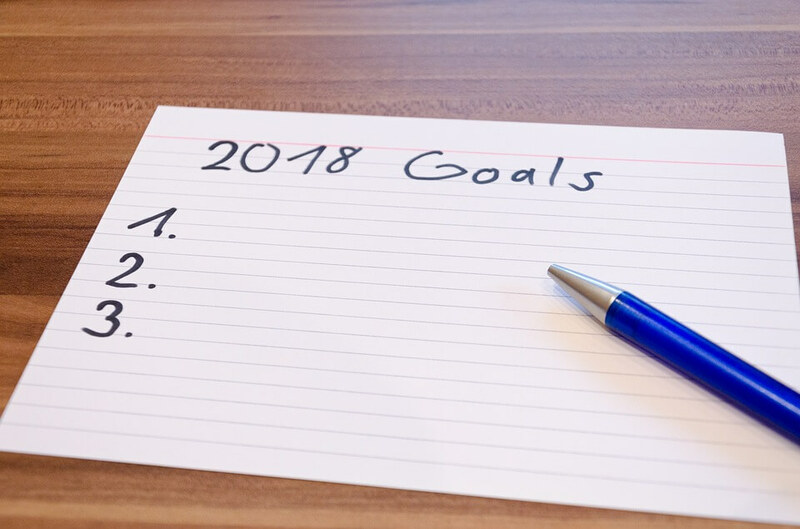 In this blog, we list some of the resolutions for a new and healthier life. Water is a miracle drink that can do wonders in keeping your healthy. Whether you need to lose weight, get glowing skin or boost your metabolism, make it a point to drink sufficient water on a daily basis. Calculate how much water you need to drink depending on your age, gender, weight, activity and climatic conditions. Staying dehydrated leads to a number of health problems such as kidney issues, weight gain, tiredness, headaches, constipation. 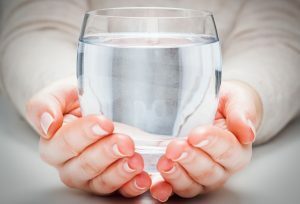 Drinking sufficient water will help you stay away from these health problems. The habit will also help you avoid binge eating as most of us confuse thirst with hunger. Most of us depend on bottled drinking water to meet our everyday needs. However, do you know that bottled water contains a lot of contaminants and chemicals that cause a lot of health problems? Plastic bottles consist of bisphenol A which can lead to a number of hormonal problems. Bottled water is also expensive and environmental hazard. 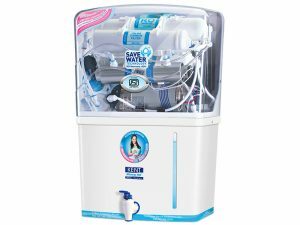 So, instead of using bottled water, install an RO water purifier from a renowned brand such as KENT. 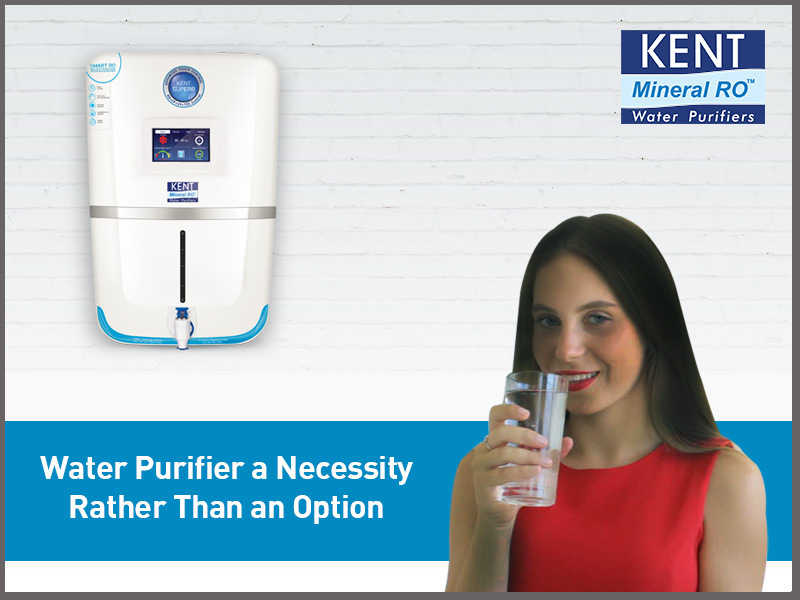 Water purifiers remove harmful chemicals, microorganisms and also help in retaining the essential minerals with the help of TDS controller. 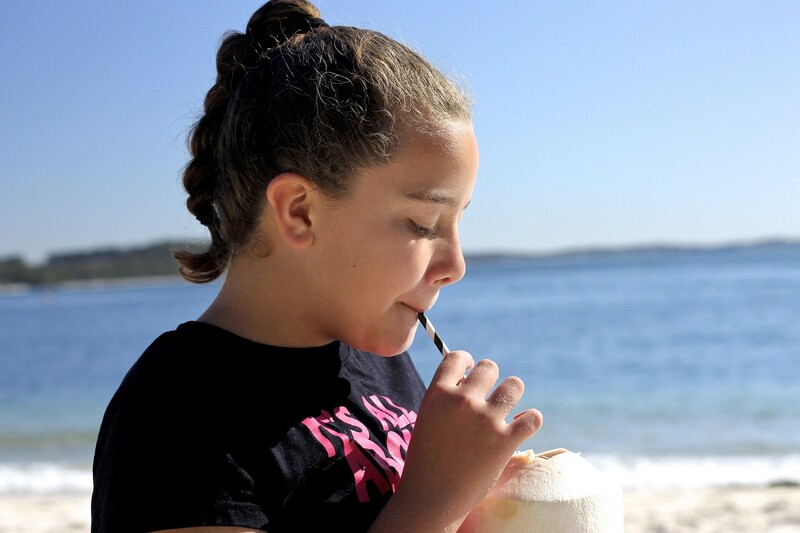 Many of us love drinking sweetened and aerated drinks. 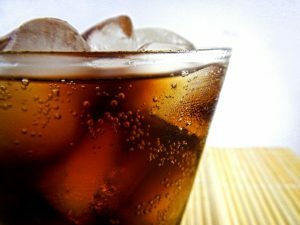 A single sweetened drink contains at least 10 teaspoons of sugar, which can spike your sugar levels and cause insulin reaction in your body. Over the time, continuous consumption of soft drinks can lead to diabetes, weight gain, insulin resistance and a number of health problems. Instead of drinking sodas, you can prepare some fruit based drinks which will keep you hydrated without affecting your health. Thanks to our crazy schedules and hectic lifestyles, junk foods have become a part of our diet. Burgers, pizzas, or any other on-the-go food come to our rescue when we are hungry and in no mood to cook. However, a regular intake of junk food can make you obese and shedding the excess weight can be a tough task. 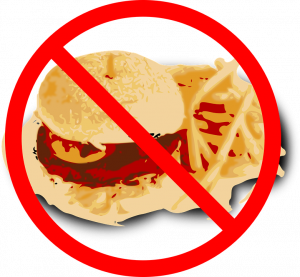 Skipping junk food completely can be difficult; so make a schedule to eat junk once in a month. Opt for home-made pizzas, noodles, momos and fries which you can easily make with the help of KENT smart home appliances. Regular exercise can go a long way in keeping you healthy. 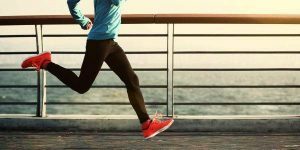 Most of us are too lazy to exercise which is one of the main reasons of increasing health problems. Though many of us hit the gym during the first month of the year, most of us stop exercising very soon. To avoid this, start with some simple and easy to do activities such as brisk walking for 15 minutes, dancing, Zumba classes, yoga or any other physical activity that excites you. This New Year, skip making excuses and make a promise to yourself to take good care of your health. We are not suggesting you to follow rigorously everything that has been mentioned in the blog. Start with one small habit and gradually make it a habit to follow the schedule. Eat right, drink right and take small steps to avoid habits that make you unhealthy.